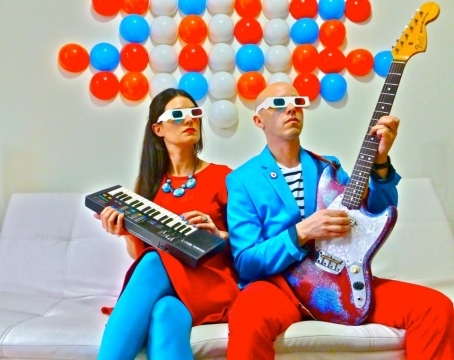 Read the Q&A with The Fantastic Plastic on Delicious Audio. 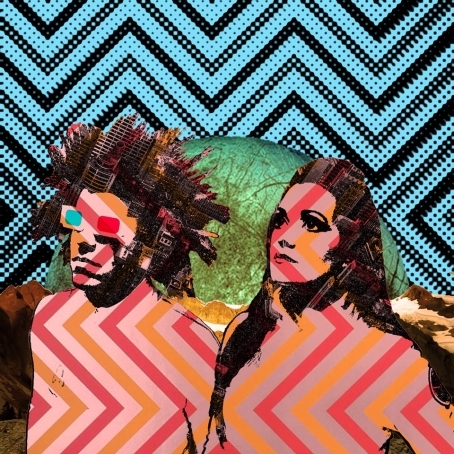 Hailing quite appropriately from the US home of electronic music (Chicago), The Fantastic Plastics is an electronic trio comprised of Tyson, Miranda and Dylan Plastic. 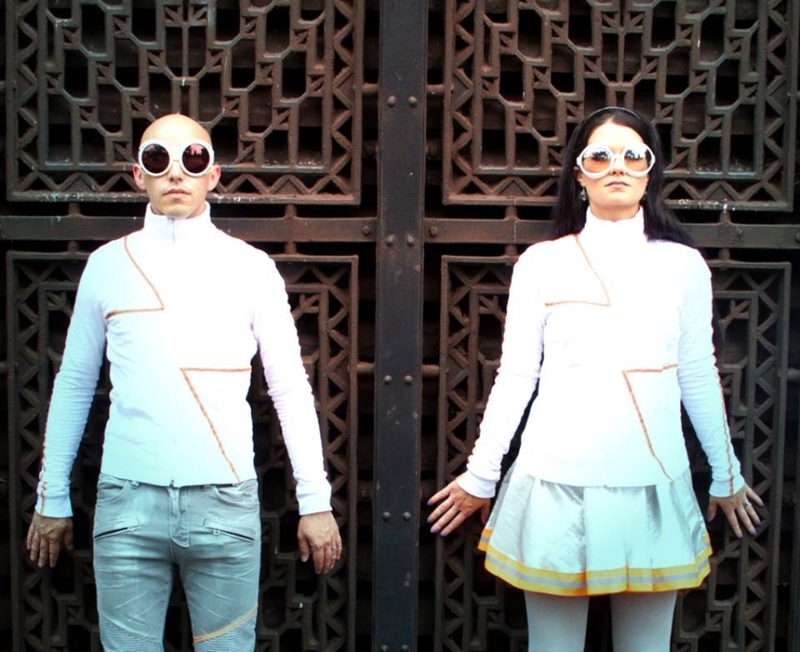 They recently moved to NYC to foster their musical 'de-evolution' (as in: picking up the sound genius Ohio post punk band Devo left off after their early records, around 1982). The band isn't afraid to admit that influence: they actually often perform as a Devo cover act, in costumes inspired to that band's dumb futurism, and their upcoming record, scheduled for a September release, will be called 'Devolver.' Their original material preserves the sonics and fun attitude of Devo's early, groundbreaking albums, with references to working like machines and human obsolescence, like in the new single we are premiering here, entitled 'We Are Obsolete.' Check out also the other preview single from the upcoming album, NoNoGoGo.